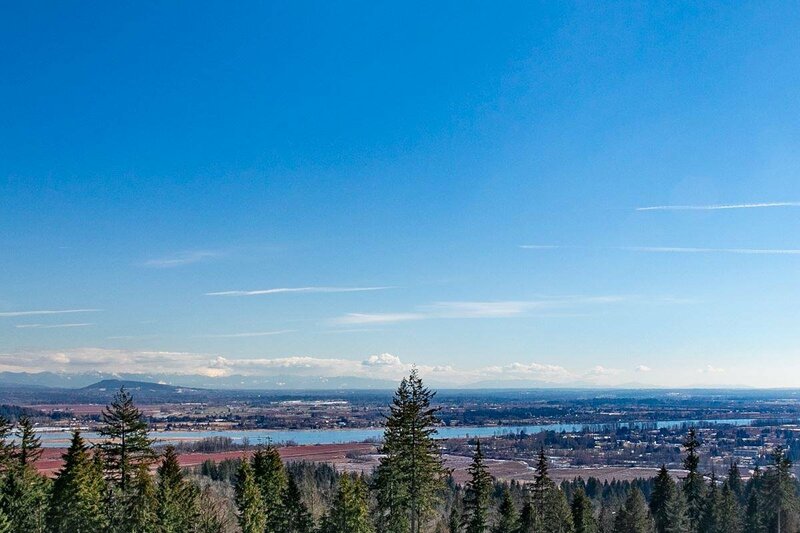 1433 Shay Street, Coquitlam - 6 beds, 4 baths - For Sale | Jenny Wun - Oakwyn Realty Ltd.
Customizable family home located at PARTINGTON 2 with gorgeous panoramic view of the Pitt River and Mount Baker. 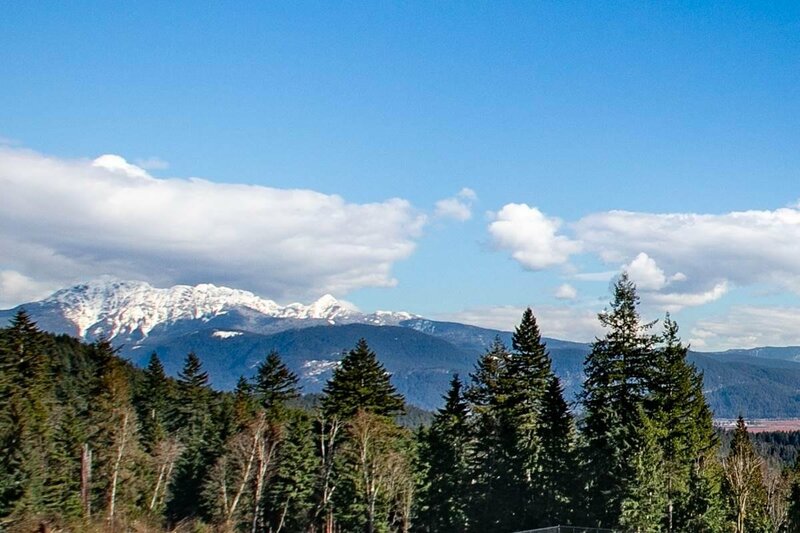 This is situated in a valuably central location of Burke Mountain, Coquitlam area. You can choose to build your dream home with your favorite design that gives you the feeling of luxurious & modern living. Main level - open floor plan with main kitchen, spice kitchen and office. Upstairs - huge master bedroom plus three good sized bedrooms. Downstairs - fully finished basement, or you can choose to upgrade to two-bedroom legal suite with separate kitchen, laundry, full bath and entrance. Mins drive to schools, transit, restaurants and more! 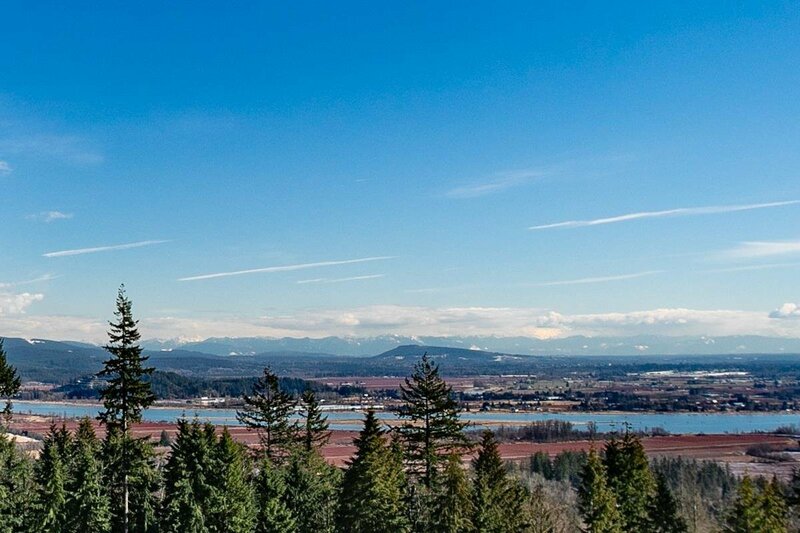 Show home is open every day between 2-4 pm @ 1440 SHAY STREET, Coquitlam.